前两天看到了这个帖子，https://www.v2ex.com/t/547045#reply53 感觉其中描述的问题很有意思，我就用 Go 把它提到的解决方案都实现了一遍，文章链接：一条面试题引发的关于 Go 语言中锁的思考，还请大家多多指教! A function can read from multiple inputs and proceed until all are closed by multiplexing the input channels onto a single channel that's closed when all the inputs are closed. This is called fan-in. Fan-in is the number of inputs a logic gate can handle. For instance the fan-in for the AND gate shown in the figure is 3. Physical logic gates with a large fan-in tend to be slower than those with a small fan-in. This is because the complexity of the input circuitry increases the input capacitance of the device. 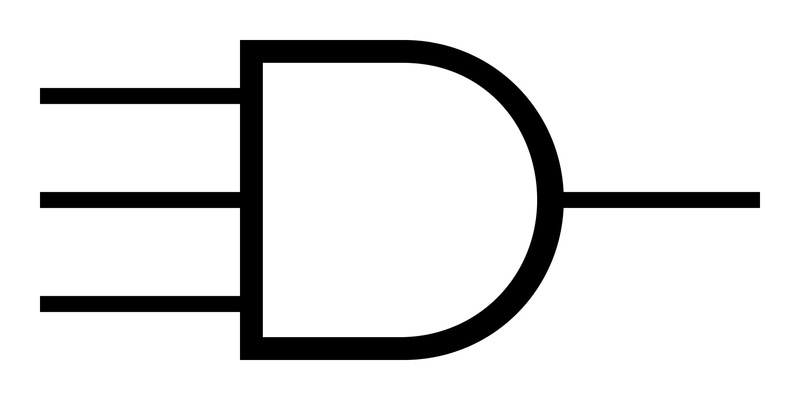 Using logic gates with higher fan-in will help reducing the depth of a logic circuit. @hjc4869 我同意你的分析, 这不是关于互斥的问题而是关于 happens-before 的问题. 但似乎 semaphore 是为了做资源控制而不是顺序同步吧? @hjc4869 是的, 等待唤醒是这个题目的点. 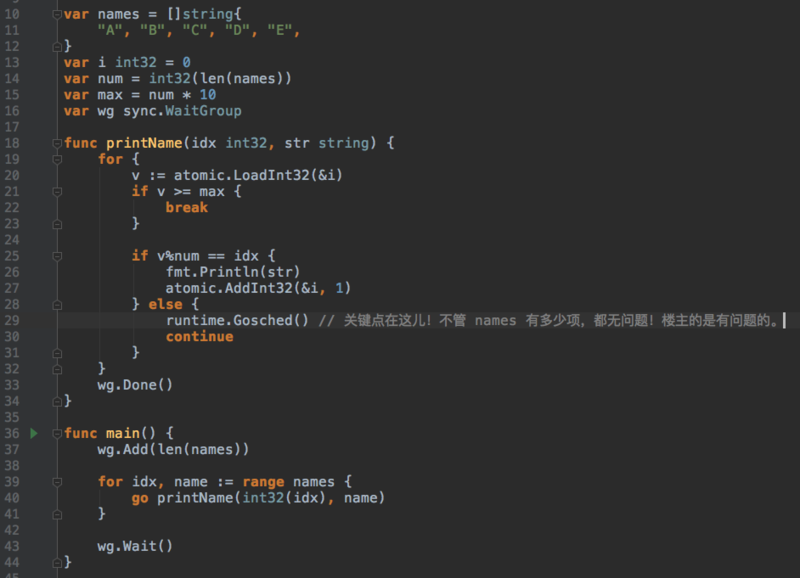 我会用 condition_variable, 逻辑上更合理. @ethego 略有异议. 该方案的确实现了既定目标, 但 cpu 空转有些过分了. 简单任务你这么写没关系, 如果是计算密集型系统, 这么写是过不了 review 的. 如果 cpu 没有空转, 那不应该跑 500 多句 println 吧? 放在了 if 中. 这个 if 没有 else, 不过如果你把我上面回帖中的 ++ 和 print 放在这个 else 里, 就会发现 mutex 其实被抢到了 500 多次, 毕竟这是“读写锁”, 这是“基础知识”.